Hoop Path Cleveland and the Elephant Man. | How Kaycee got her Flow Back. Hoop Path Cleveland and the Elephant Man. Trying to bring harmony into a situation or prevent heartache. A tight circle of friends that have steeled themselves against outside forces. A close-knit family. Having others you can count on in times of need. You have a strong support system in place. Others may be envying how easy things are for you. Greed. Great sense of community. 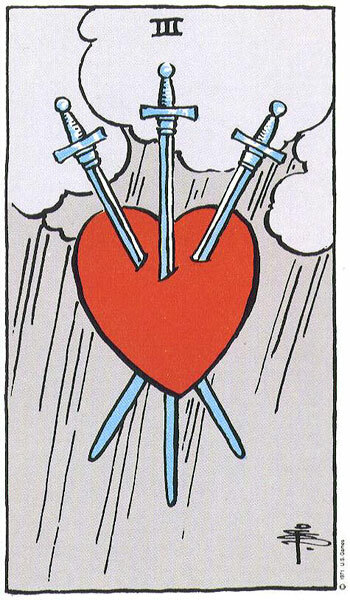 I like that my tarot card for the day is the 3 of swords, because in a way it’s true. There is a great community coming together this weekend. This weekend is Hoop Path Cleveland. I really haven’t had much time to think about it because unfortunately, I can only participate in one day of it. The show I am doing will run this Friday and Sunday, so I only get Saturday. It kinda makes me sad. 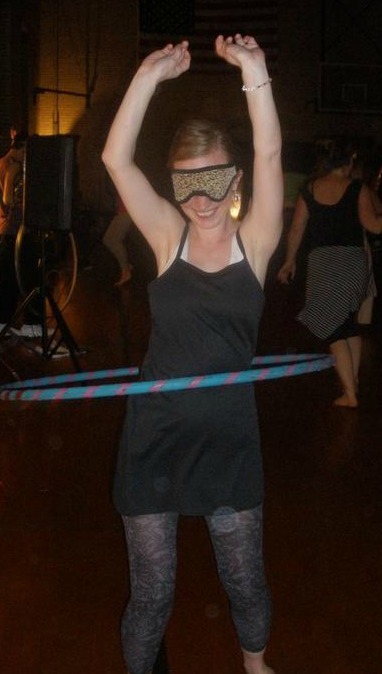 With all that I have been through so far this year, I could use some “spiritual hoop” healing. Anyone who has been to Hoop Path before knows there is sort of a spiritual element to it. Even if you’re atheist. There is a greater message of self acceptance at the core. At least for me. It’s a good way to get centered, and a reminder to be thankful for all blessings in your life, whether they be big or small. . . screaming in your face, or quietly whispering in your ear. I think about all the Hoop Path’s I have participated over the years and how much I have grown not only as a hooper, but a person as well. I think about how many paths I have crossed, and how many continue to merge with mine. I need to remember the gratitude for that, and not get so caught up in the bitterness that often fills me when the paths diverge or twist in unexpected directions. 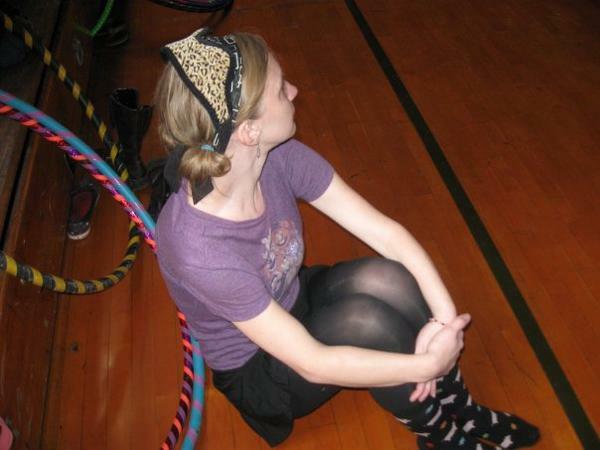 I always go back to my very 1st Hoop Path, which was in Louisville, KY. I was going through my separation, and I felt so completely off course. 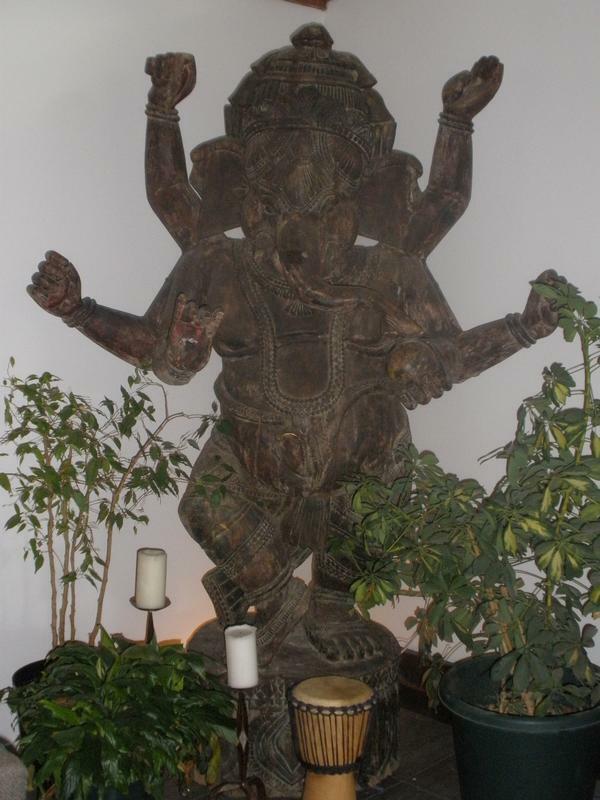 I walked into my host’s house and there standing in her living room was a 10ft giant Ganesh. It was sort of a re-awakening of strength in me I thought I had lost. He has sort of become a symbol/reminder for me since then. A reminder that I am my own obstacle remover and at times (times I feel more so than not) I AM my own obstacle. Anyways, it should be a good day of hooping and re-connecting with my hoop sisters. I am very much looking forward to it. Previous The Condition My Condition is in or Susie Sparkles Spring 2012! Next Holy Helix!